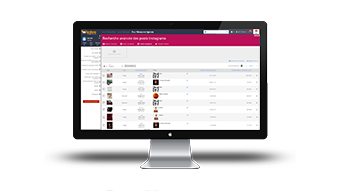 With Wizdeo Analytics API, you can search for creators & contents (YouTube, Facebook and Instagram) matching any specific search terms, locations, publication dates, and much more. 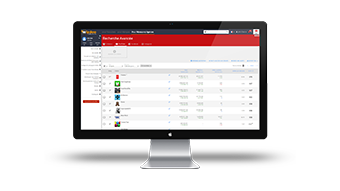 Get channel monetization and set net revenues. 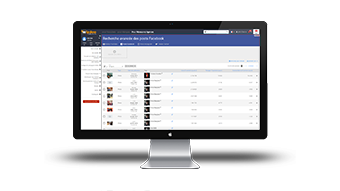 Search Facebook pages or posts matching any specific criterias. Search Instagram profiles or posts matching any specific criterias. Search Twitter accounts & tweets matching any specific criterias. How to use Wizdeo Analytics API ? Authentication: Contact us to get your Client ID and secret key. Token delivery: get your OAuth 2.0 token to authentify each request. Call request: Get your data using dedicated API. The Wizdeo Analytics API uses a quota to ensure that developers use the service as intended and do not create applications that unfairly reduce service quality or limit access for others. All API requests, including invalid requests, incur at least a one-point quota cost. You can find the remaining quota available to your application in the HTTP header of each API response. © 2017 Wizdeo. All Rights Reserved. A Wizdeo Analytics tool.